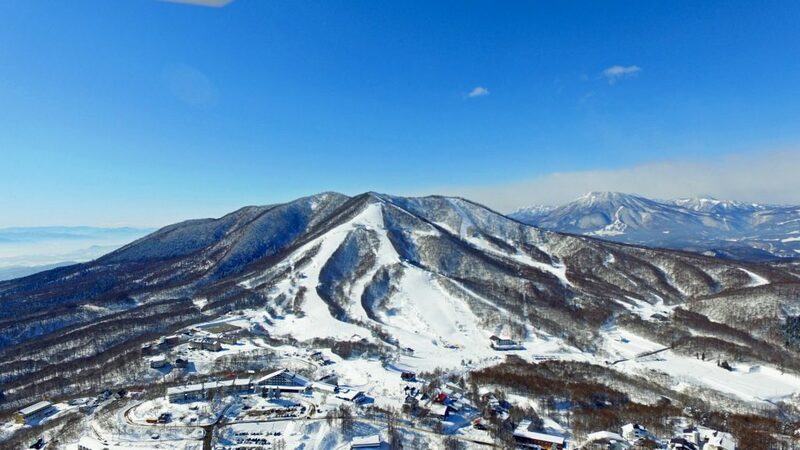 Come to Madarao for the skiing, come to Madarao Kogen for the scenery, but make sure to come to Tob’s House Madarao Pension for the food. A wonderful and delicious variety of Western and Japanese dishes are served for dinner with a Western set menu for breakfast. All meals feature local homegrown vegetables and are served at the dining room. The cook’s meals are locally famous as ‘undisputed’. The location of Tob’s House Madarao Pension is quite good with restaurants and convenience store in close proximity and only a ten minute walk to the ski lifts at Madarao Kogen. Free transportation service from and to the ski slopes is also available. Free Wi-Fi is available in the public areas and guests can rent ski equipment on site. Ask the owners and they can arrange a video of your day skiing. Guests can watch movies in the rec room, or get to know the owners or other guests over a few drinks. Some rooms come with a private bathroom, while some share bathroom and toilet facilities. With a friendly owner and a top-notch cook catering to guests, this Madarao pension will make sure you feel at home. Family plans, student discount and late check-in are also available. Contact us for more details and/or a quote. Book Tob’s House, Madarao Pension in Madarao Kogen now! Sorry, no video of this Madarao pension available so enjoy a view of some local skiing instead! Thank you for viewing Tob’s House Pension in Madarao Kogen Ski Resort- see more choices in Madarao accommodation.